What Exactly is a Brake Fluid Service? When it comes to the safety of your vehicle, proper automotive maintenance is vital, and few things are more important than the condition of your brakes. Many people, though, overlook the importance of ensuring they have enough brake fluid in their car or truck, which is a mistake. Because brake fluid is essential to the proper functioning of your vehicle, it is critical that you take steps to test it on a regular basis so you do not encounter any safety issues. Most people don’t know all the steps that are involved when they apply their brakes so that their vehicle will come to a safe stop. Although the brakes apply pressure to create friction, other events are happening behind the scenes. The moment you touch your brakes, the brake fluid transfers the pressure from the pedal to the brake pad. Consequently, if your vehicle does not have adequate brake fluid, this process will not work as it should. Because the pressure won’t be applied as it was before, your vehicle might not be able to stop in time, creating a potential hazard for anyone in or around your vehicle. If you suspect that your car or truck might need brake fluid service, then you might be wondering which signs to look for. Luckily, warning signs and red flags are likely to present themselves before you are in any danger. For example, if you notice your vehicle has started to pull to one side when you try to apply your brakes, then it’s time to find a mechanic so that you can fix the problem before it has time to progress. If you notice any change in the pressure required to push your brake pedal down, then it’s also a sign that you need to find an automotive repair professional. The goal of a brake fluid service is to remove any contaminants in your brake fluid so that your vehicle can be operated in a safe manner. The first step is to lift the vehicle up so that the brake fluid reservoir can be accessed. A trained and experienced service technician will then remove all of the tires so that each set of brakes can be drained. After the draining process is complete, the technician will use a funnel to add fresh brake fluid to your vehicle. The final step requires your car or truck to be taken for a test drive to ensure the process was successful. If your car or truck is in need of a brake fluid replacement service, then you need to take action now. When you need quality automotive maintenance, you might not always know where to turn. Luckily, you can bring your car or truck to us Oldsmar Automotive anytime you need brake fluid replacement or any automotive service. 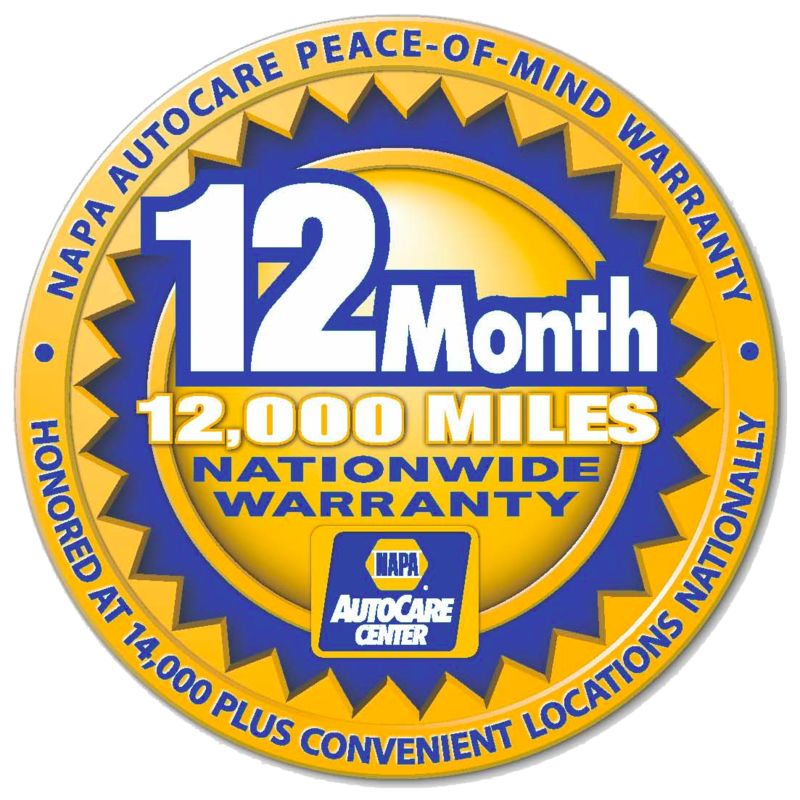 We will safely and quickly take care of you and your vehicle so that you can get back on the road as soon as possible.